Did you know cattle are a part of our everyday lives? 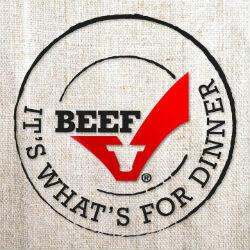 In the beef industry, the main product we produce is beef—the hamburgers, steaks and roast beef we enjoy eating. 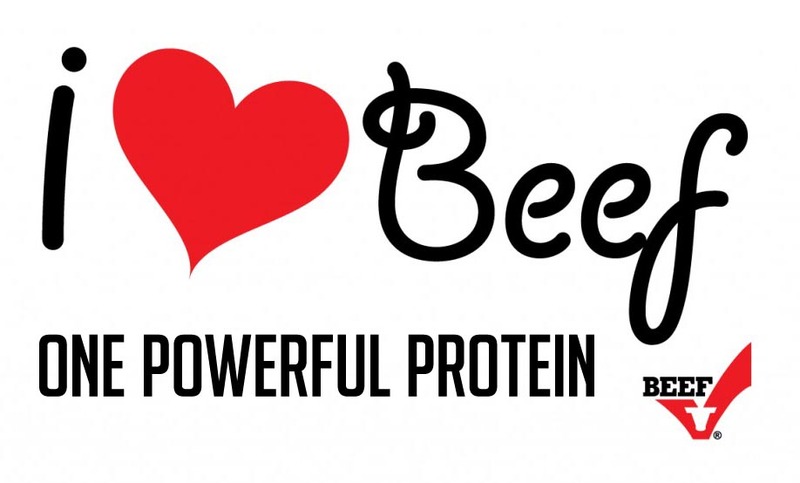 A beef by-product is something made from a cow besides the beef we eat. Some of these include paint brushes, leather balls, leather shoes, tires, lipstick and list could go on. More than 100 individual drugs performing such important and varied functions as helping to make childbirth safer, settling an upset stomach, preventing blood clots in the circulatory system, controlling anemia, relieving some symptoms of hay fever and asthma, and helping babies digest milk include beef by-products. The following links will help you learn more about cattle. What is cud and why to cattle chew it? 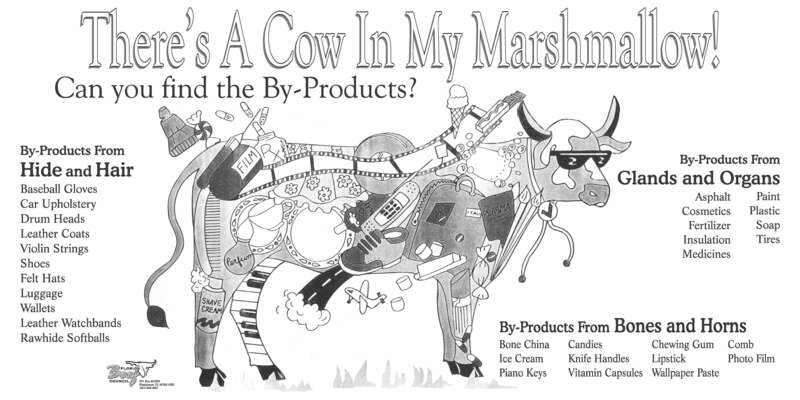 There’s a Cow in my Marshmallow!